Most people work hard for their money. I mean that’s what school and society taught us to do. However, some people, keeping an open mind, have found a way to enjoy financial security and time freedom by creating a passive income stream. The Truth About Hard Work and a Job. Get sick or injured for any length of time — no pay. Want to take a sabbatical or an extended vacation — no pay. Need to take care of your elderly parents for a while — no pay. Want to spend time with your newborn baby for a period of months – no pay. Here’s the secret of wealth you rarely hear about. Real wealth doesn’t come from hard work. The Tao of Creating a Passive Income Stream. One of the most available ways for the average person to create a passive income stream is by starting a network marketing business like we did with Shaklee. 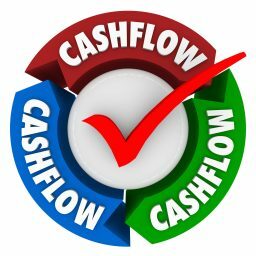 Unlike starting most businesses, the upfront costs are super low, and it’s a turnkey business. Meaning Shaklee develops the products, the marketing materials, website, social media tools, apps etc and all you have to do is sign up (turn the key) and go. To get the business to a point where the home business can create a passive income stream requires work. Unlike the get-rick-quick schemes out there, it also takes time. And the biggest stumbling block for people who aren’t entrepreneurial is that the pay (or return) in the beginning will usually be small. Often just a few hundred dollars a month in the beginning. (Though people with good people skills and able to go full-time can fast track and earn a career-level income in a year or two). What most people don’t realize, is that the pay for that part-time work in the beginning is so much better than the actual dollars earned because it can become passive income that continues to pay you for years to come. And because they rarely understand the power of passive income, people often quit too soon. For instance, years ago in our network marketing business we had a couple who over the course of a year built a business to an income of close to a $1,000 a month. That’s a good part-time income. Then due to life changes they decided not to continue actively working their business. That was around 15 years ago. In the regular “active income” world they day they “quit” there Shaklee business would have been the last day they got paid. But since they created a passive income stream, and they themselves still use the products, they are still receiving a monthly check from Shaklee ranging from a hundred to several hundred dollars a month! Even though they haven’t actively worked their Shaklee business for over 15 years. In fact, they’ve earned around $50,000 over the past 15 years which comes out to an average of $300 a month. That one+ year of part-time work, netted them around $10,000 the first year and an additional $50,000 over the next 15 years. That’s $60,000! Not bad for not working their business the last 15 years. Now imagine if they continued to work it part time every year. That’s what we did. And because of that, we’ve earned over $2,000,000 since January 2000! And we’re not the only ones. There are close to 2,000 people in Shaklee that are million dollar earners. That’s the power of creating a passive income stream. 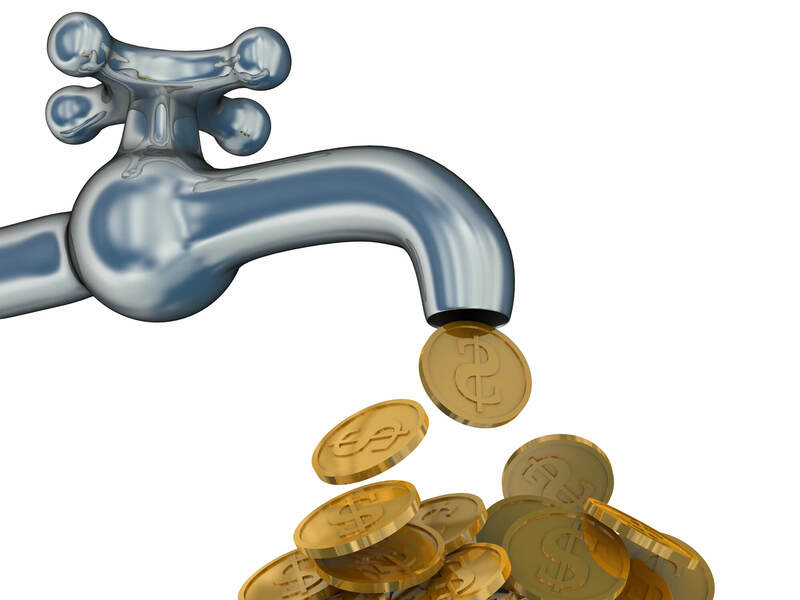 Five Benefits of Creating a Passive Income Stream. 1) Tax benefits. The average person with a home business earns around $4500 a year in tax breaks alone. That’s almost a $100 a week! 2) Life Insurance. Not the kind that pays your family when you’re dead, but the kind that pays YOU while you’re living. And continues to pay you even when something happens in your life. Like an accident or illness, taking care of a parent, losing a job unexpectedly. It’s real smart to have a passive income stream working for you because LIFE HAPPENS. 3) Retirement. Social Security is the main source ofincome for the vast majority of retired people. That means most people have to live on 40% of what they were earning when they were working. Think about your budget now. Can you live like you do now on 40% of what you were earning? Social security alone will not cut it. Having a passive income stream can make the difference between enjoying retirement or struggling to keep your financial head above water. 4) Investments/Savings. Most people want to build a nest egg, but run out of money at the end of the month. Creating a passive income stream and using that money to fuel your investments cansupercharge everything from paying off your debt to building your investment portfolio, to saving for your child’s college education. 5) The Little Extras that Make Life Fun. A passive income stream can pay for the “little extras” like that family vacation you’ve always wanted to take. Or making Christmas extra special. Or splurging on a hobby. Or being able to give to the less fortunate. Building Your Passive Income Stream Requires a Good Source of Water. When building a life long passive income stream, you want to make sure you’re drawing from a good well. The key thing the person who quit their Shaklee business over 15 years ago had working for them is that they built a passive income stream through the sale of Shaklee products. 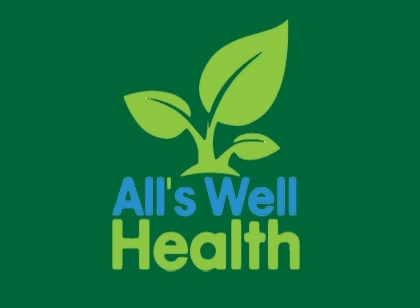 Shaklee products work so good that people use them faithfully, on average for well over 10 years. That is the highest retention rate in the industry. So what company you build your passive income stream with matters. Will the company be there for years to come? Are these products people use monthly or at least regularly throughout the year? Are they good enough that people will continue to buy them month after month, year after year? If not, your stream will dry up and you must build another one. Are you wanting to build a passive income stream but don’t know where to start? Consider partnering with us. We will mentor and support you. And our parent company Shaklee provides the products, and free tools, training and support that saves you a lot of time, money and effort. We build using a team approach so you’re never building alone. In fact, we work hands-on with you until you’ve mastered a copy of easy skills and are making $1000 or more a month. Use our handy scheduler to Contact us to learn more about how we can help you achieve your dreams of a better life. To learn more about the benefits of partnering with our parent company Shaklee click here. 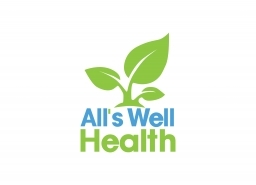 Welcome to All's Well Health!